Rodney G. Hoffman, Esq. | Our Team | Brooks & DeRensis, P.C. Mr. Hoffman has more than 40 years of experience as a corporate and business law attorney. Mr. Hoffman’s broad transactional practice embraces general corporate formation and documentation, commercial and secured transactions, capital formation, lending transactions, and intellectual property matters. He counsels closely-held and other businesses relative to those matters, as well as corporate governance, strategic planning, and employment law matters relating to compensation, non-competition, and severance issues. In addition, Mr. Hoffman regularly advises municipal clients on contracting and construction transactions and procurement matters. 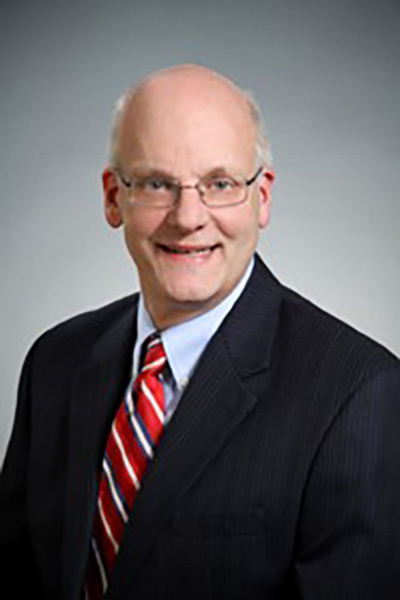 Mr. Hoffman is a member of the Massachusetts Bar Association and Boston Bar Association and is a member of both the Massachusetts and Pennsylvania bars. He is long-time counsel to and President of the Massachusetts Council on Compulsive Gambling, which provides services for both professionals and clients regarding problem gambling in the Commonwealth. He also is a member of the municipal Personnel Committee in the city in which he resides. Mr. Hoffman holds a Bachelor of Arts degree from the University of Pittsburgh and a Juris Doctorate from Harvard University.